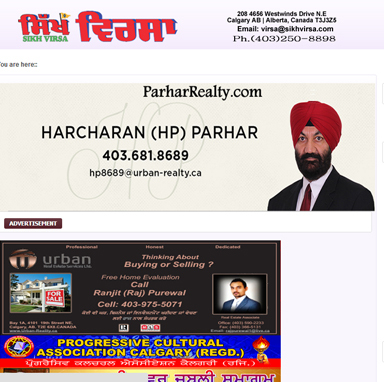 Jagbani is a punjabi language newspaper that is circulated in the state of Punjab, India. 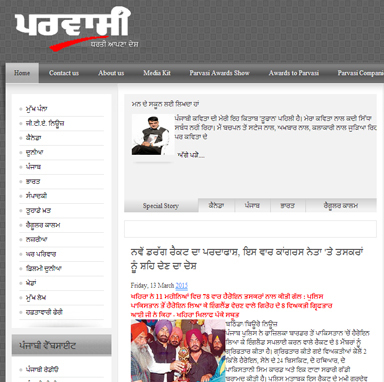 It was started by the Punjab Kesari Group back in 1978 along with Punjab Kesari and Hind Samachar. 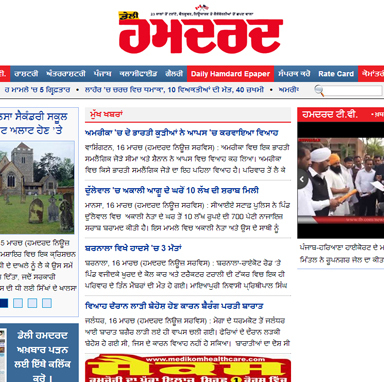 This newspaper is printed in Jalandhar and Ludhiana and has an average of 3.1 lakh circulated copies during weekdays.